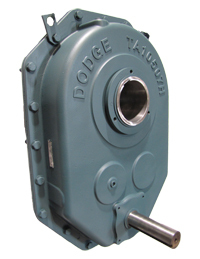 Late on a Friday afternoon, I received a call from a power transmission distributor looking for a Falk 5DTC reducer with a ratio of 74-1. He had a Chrysler plant down and needed the speed reducer asap. Fortunately, we had two new surplus units in stock. We shipped one out that same hour. 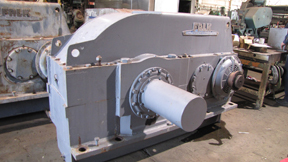 We recenlty purchased these Falk 2160Y2 Speed Reducers. 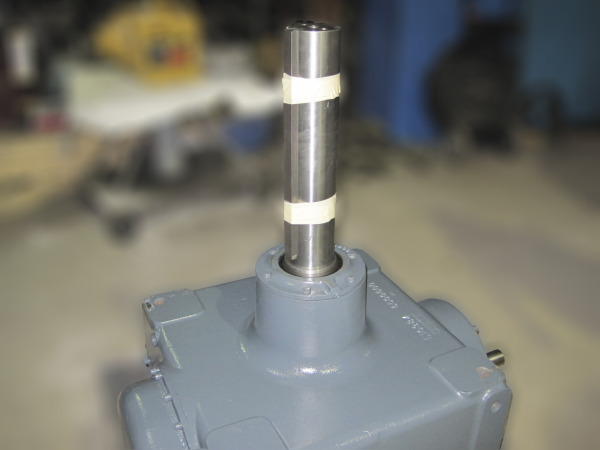 They will make excellent drives for belt conveyors. You will notice from the picture that they are fan cooled and they are rated for over 1000 horsepower. These are from the very successfull Falk Y series.